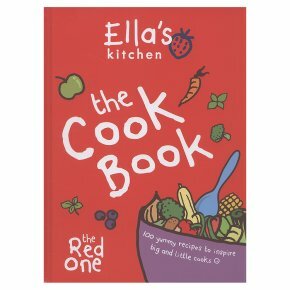 Ella's Kitchen is the fastest growing brand in the UK baby food sector and this title is the first in a series of books aimed at creating nutritious, convenient food that kids will love. Recipes range from the easiest of snacks and light meals that can be rustled up in minutes to quick and satisfying pasta and noodle dishes. Interesting twists and clever shortcuts, such as salmon fillets baked in parcels, make life as easy as possible for busy parents. For weekends and holidays, when there is a bit more time available, there are leisurely breakfast recipes and more involved cooking projects.